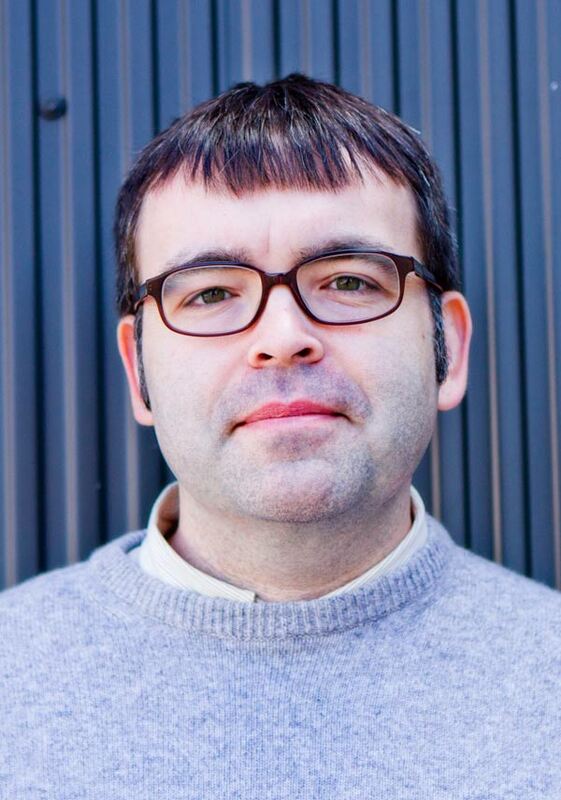 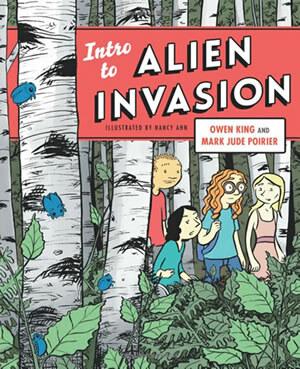 Owen King is the author of the novel Double Feature and co-author of the graphic novel Intro to Alien Invasion. 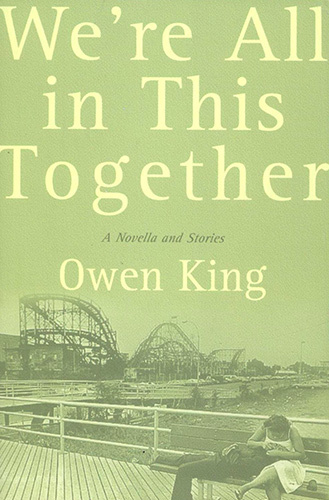 His writing has appeared in numerous journals and newspapers, including the Boston Globe, Lady Churchill’s Rosebud Wristlet, the Los Angeles Review of Books, the New York Times Book Review, One Story, and Subtropics. 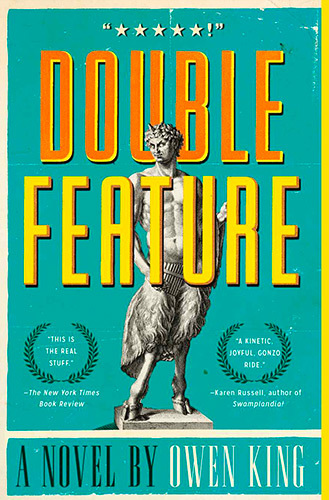 He is married to the novelist Kelly Braffet. 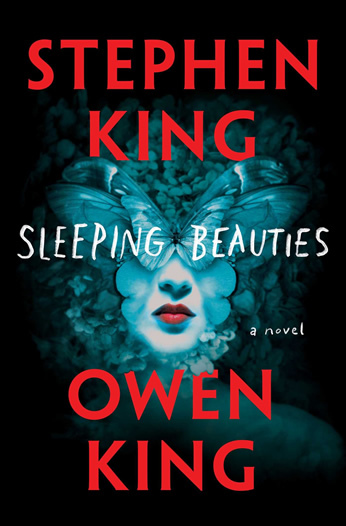 Owen’s next book, the novel Sleeping Beauties, is a collaboration with Stephen King. 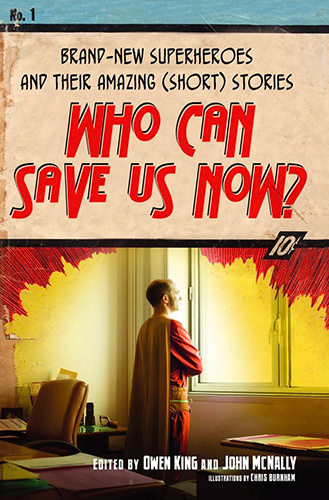 It will be available in bookstores everywhere in September 2017.